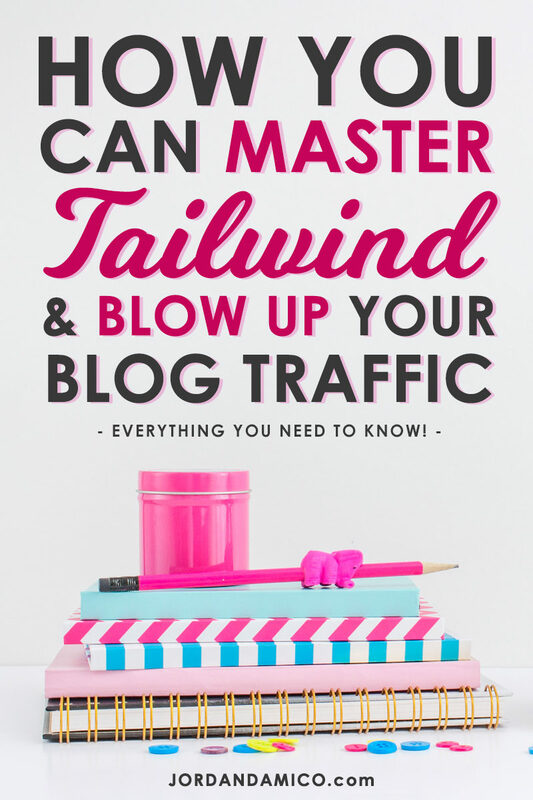 Everything you need to know to master Tailwind for Pinterest and blow up your blog traffic is right at your fingertips! If you’re a blogger looking to grow your Pinterest and blog traffic, there’s no tool more revolutionary than Tailwind. 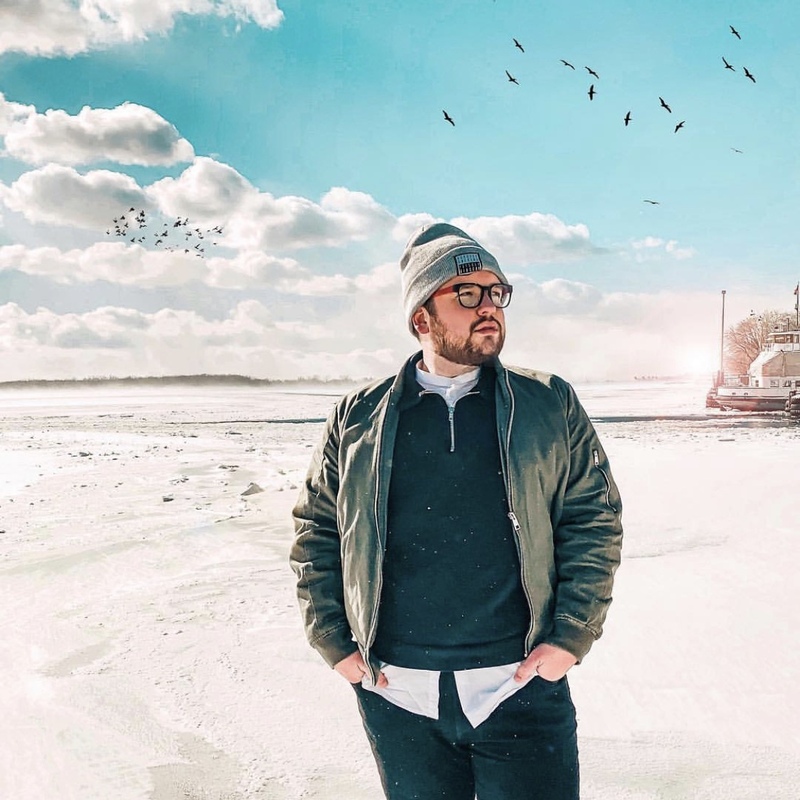 If you haven’t heard of it, let me run it down for you. If you have heard of Tailwind, the ultimate Pinterest scheduler, then just skip ahead.